Apple's new displays will likely make their debut on Apple Watch. Apple is going all-in on MicroLED displays, a new report claims. The company is reportedly gearing up to use the next-gen displays in future Apple Watches, Macs and even an as-yet-unreleased wearable device, which could be Apple’s augmented reality glasses. The first MicroLED displays may arrive sooner than expected, too. According to today’s report, Apple is working with supplier Taiwan Semiconductor Manufacturing Company (TSMC) on the displays. 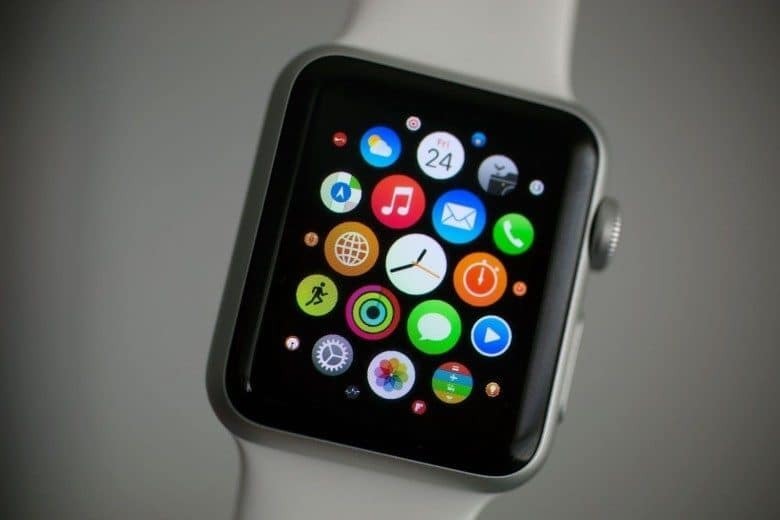 It is working to develop a 1.3 to 1.4-inch MicroLED for a future Apple Watch, as well as a 0.7 to 0.8-inch one for an AR wearable device. Interestingly, today’s report suggests we might see these displays a bit sooner than thought. While previous stories have suggested a timeframe of years before we get MicroLED displays, according to today’s report, the MicroLED Apple Watch could enter mass production in the second half of 2018 or in 2019. The larger size display might meanwhile follow in 2019. Currently there is no timeline on the arrival of Apple’s eagerly anticipated AR headset. The cost of the new MicroLED panels are supposedly 400-600 percent higher than the OLED panels used in the current Apple Watch. If true, this suggests that the displays may only be used in top-of-the-line devices for the time being. A recent report suggested that Apple is operating a secret manufacturing plant in California where it produces test displays. This plant is a 62,000-square-foot manufacturing facility in Santa Clara, roughly a 15-minute drive from Apple Park. It employs around 300 engineers.